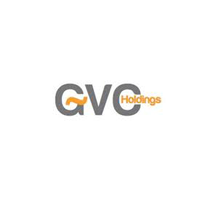 GVC Holdings PLC (LON: GVC), the global sports-betting and gaming group, is pleased to announce a trading update for the period 1 January to 31 March 2019. The Group will now report the Online division in-line with industry peers, reporting Sports NGR, Gaming NGR and B2B NGR, and will no-longer provide a split of Sports brands and Games brands. (3) UK Retail numbers are quoted on a LFL basis. During Q1, there were an average of 3,464 shops in the estate, compared to an average of 3,563 in the same period last year. Click GVC for the full archive.